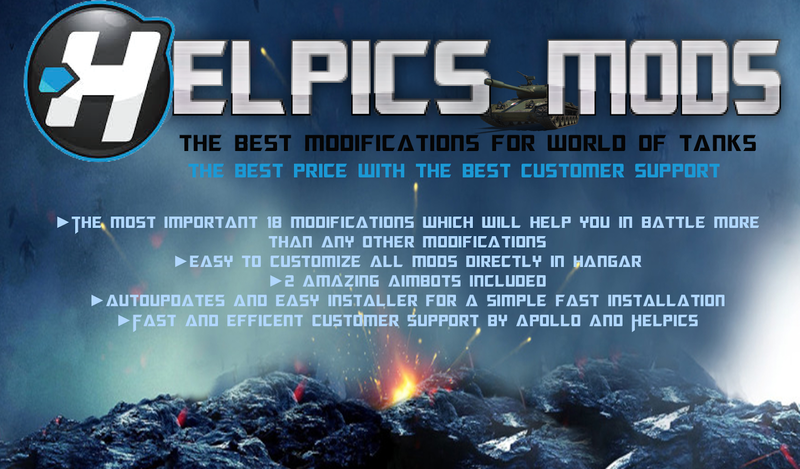 Apollo-Pack: HelpicsMods!!!! 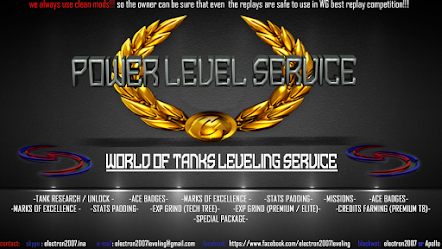 The best World of Tanks Modifications!!!! For the best Price!!! 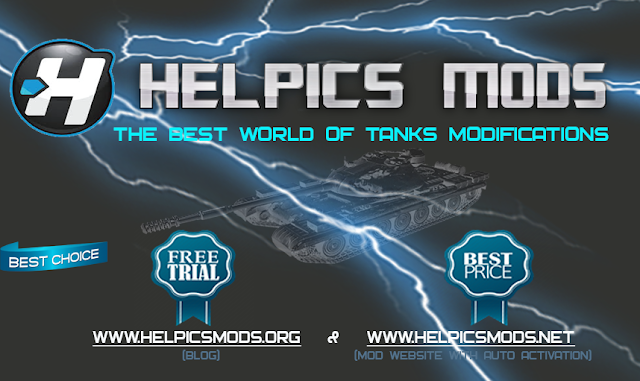 HelpicsMods!!!! 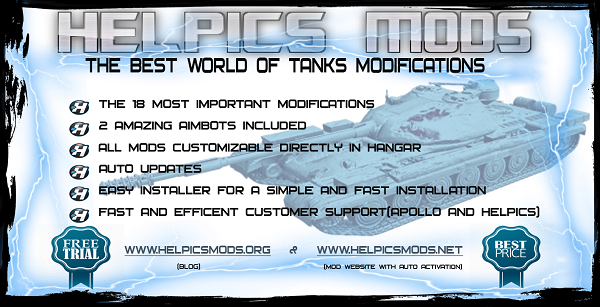 The best World of Tanks Modifications!!!! For the best Price!!! Download, install and try!!!! 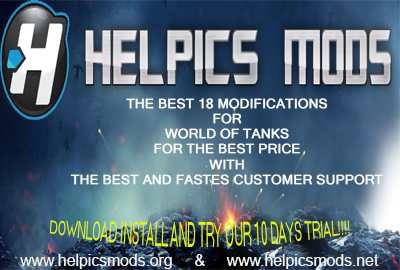 10 days trial for every user!!! !